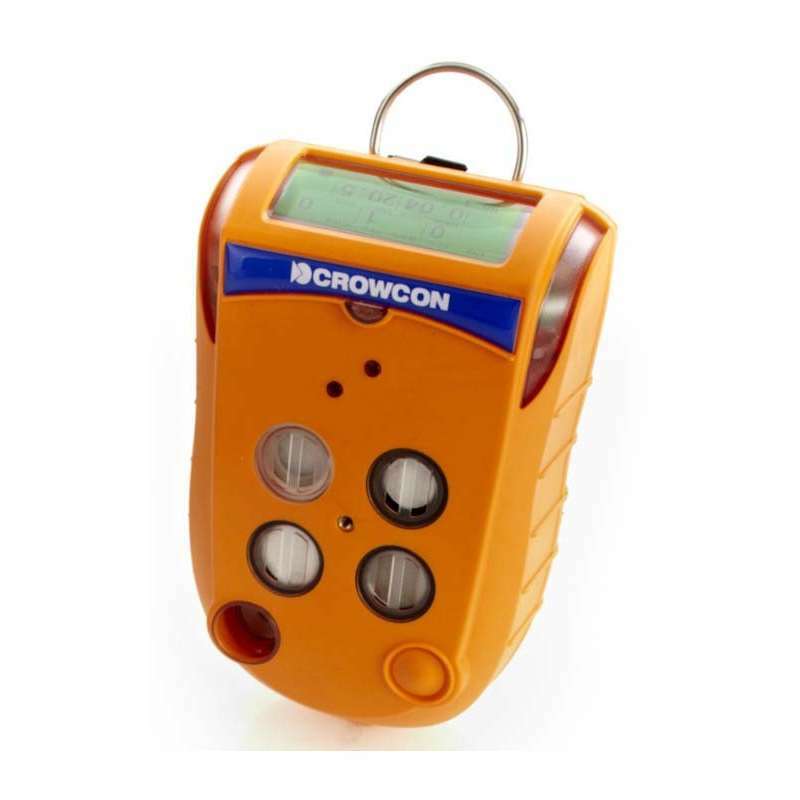 The Crowcon range of personal and portable gas and multigas safety monitors have a proven track record of reliability and high standard of manufacturing. 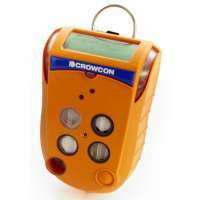 The Gas-Pro portable detector is a rugged and reliable unit that can detect up to five gases and has been designed with harsh environmental conditions in mind. It features a top mounted display that is easy to read and the option of an internal pump for inline testing in either pump or diffusion mode. Pre entry testing procedures are made much easier with this unit’s automatic fail safe flow plate recognition features. Single button operation helps to reduce training time and it can be operated easily while wearing gloves. Powered by a Lithium-ion battery it offers the user over 14 hours continual use from a 7.5 hour charge. Nowadays bump testing has become more and more of an industry requirement so Crowcon offer modules that are compliant with modern bump and calibration test compliant via their I- Test system. Merely by the press of a few buttons full bump and calibration test data can compiled into reports and printed out. The Q test unit need no power so is ideal for remote locations allowing crews to complete a functional check prior to entering an area so they can be sure the area is fully compliant. Also there is a powered enabled option so users can charge the gas Pro and it features a range of mounting options and a cylinder holder.